This practice oriented guide shows you, in directly applicable step-by-step form, how to meet the ADA legal requirements that affect employment policies and procedures. Includes Special Report: Eighth Circuit Highlights Importance of ADA Interactive Process. 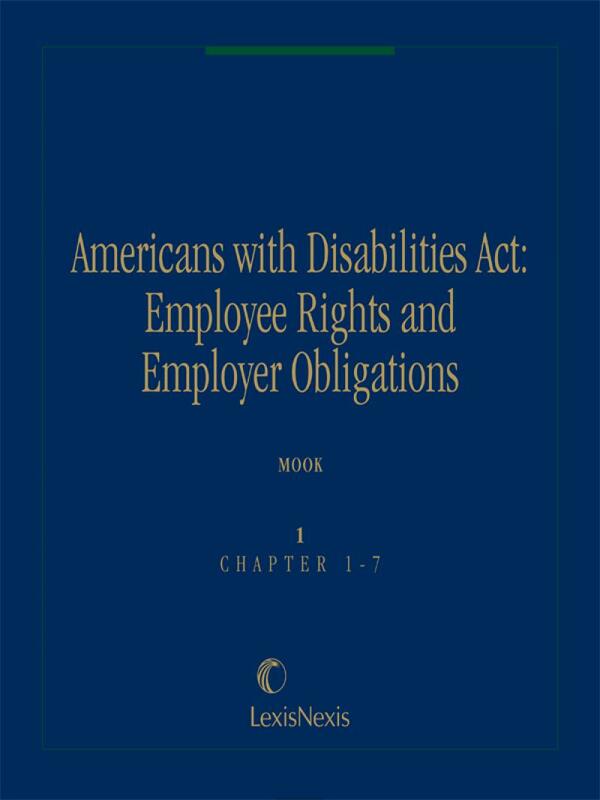 This practice-oriented guide shows you, in directly applicable step-by-step form, how to meet all the ADA legal requirements that affect employment policies and procedures. Includes Special Report: Eighth Circuit Highlights Importance of ADA Interactive Process. Includes essential checklists and forms; examples of fact situations in question-and-answer format; and highlighted notes and warnings. 2 volumes, looseleaf; updated twice a year. Jonathan R. Mook is a partner in the law firm of DiMuroGinsberg, P.C., with offices in Alexandria, Virginia. Mr. Mook concentrates his practice in the areas of employment and labor law. He is a member of the Virginia State Bar and the District of Columbia Bar and a graduate of the Yale Law School. Mr. Mook regularly provides consultation to clients on a wide variety of employment issues, including matters pertaining to employment discrimination, wrongful termination, and workplace torts. He is a frequent lecturer on topics dealing with employment law and the Americans with Disabilities Act and is included in Best Lawyers in America (2017 ed.) for employment law. 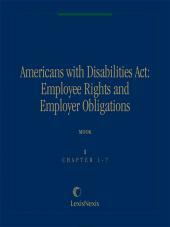 Mr. Mook is the author of Americans with Disabilities Act: Employee Rights & Employer Obligations (Matthew Bender) as well as Americans with Disabilities Act: Public Accommodations & Commercial Facilities (Matthew Bender) and of a volume on the ADA that is a part of the multi-volume LexisNexis treatise, Labor & Employment Law. 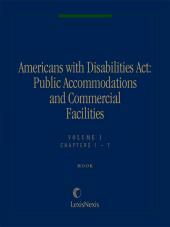 Additionally, he is the author of Chapter 29, "The NLRA and The Americans With Disabilities Act" in NLRA: Law & Practice (Matthew Bender), Chapter 24, "Antidiscrimination Law" in Real Estate Transactions: Condominium Law & Practice(Matthew Bender), Chapter 70B, "ADA: Public Accommodations and Commercial Facilities" in Powell on Real Property (Matthew Bender), and Chapter 6B, "Antidiscrimination Laws" in Real Estate Transactions: Homeowner Associations and PUD's (Matthew Bender). 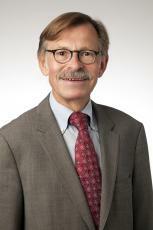 Mr. Mook is a member of the Editorial Advisory Board of Employment Law 360 (LexisNexis). He also is a co-editor of the Virginia Employment Law Letter and serves on the Editorial Advisory Board of Bender's Labor & Employment Bulletin and has authored numerous articles for those publications and others dealing with employment and labor law. Mr. Mook has been a member of the Alexandria Commission on Persons with Disabilities. Chapter 3 What Is a Disability? 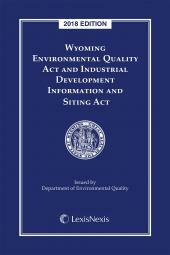 Chapter 4 Who Is a "Qualified Individual With a Disability"? 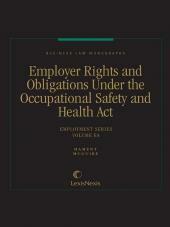 Chapter 6 What Is a "Reasonable Accommodation"? Chapter 7 What Constitutes "Undue Hardship" ? Appendix N Section 902: Definition Of The Term "Disability"